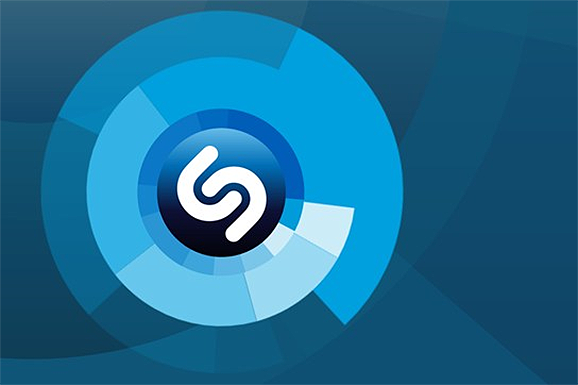 Music discovery app Shazam today received an update for Windows Phone, finally adding classic features like Lyrics and Trending to the mix. Today’s update will now let Windows Phone users browse what people are Shazaming, songs by musical genre and popular songs globally and locally. 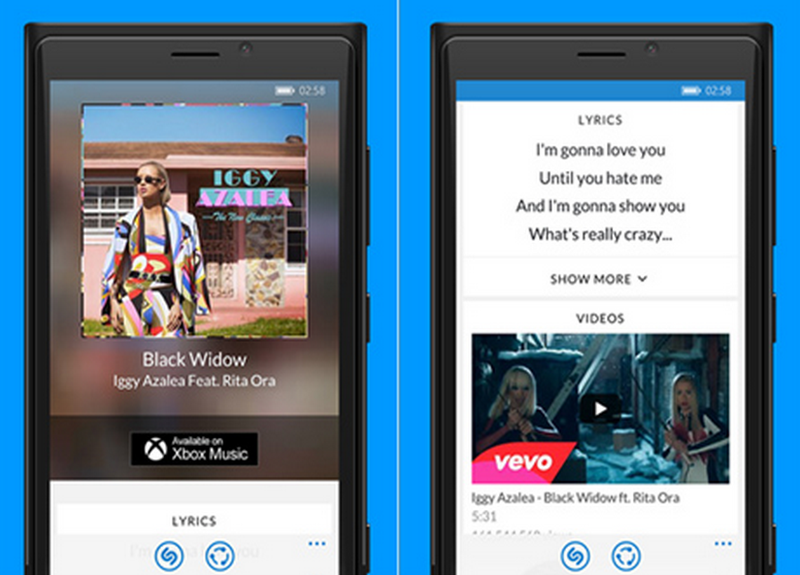 Users can also access new Lyrics and Videos pages to learn more about the content they’ve just Shazamed. Lastly, they can check out the Future Hits page to see 10 songs currently on the rise. Not included in the update? The automatic Spotify playlist maker iOS received late last year. Considering there’s still no Rdio integration, we’re not holding our breath for this update to arrive on Windows Phone any time soon.